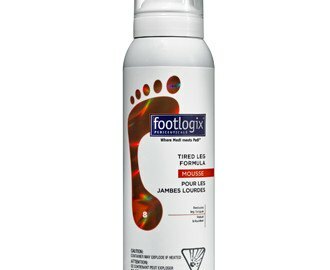 Footlogix Tired Leg Formula Mousse uses Dermal Infusion Technology non-occlusive formula hosting vaso-active properties. 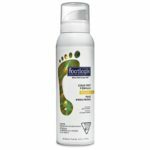 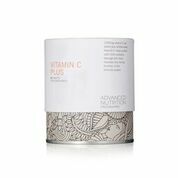 It reduces leg fatigue and is highly recommended for wearers of compression-hose as it doesn’t interact with elastic fibres. 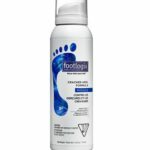 This lightweight formula doesn’t leave behind a greasy residue consequently footwear can be worn right after application.